IN STOCK - Free Next Day Delivery, or choose a day that suits you! 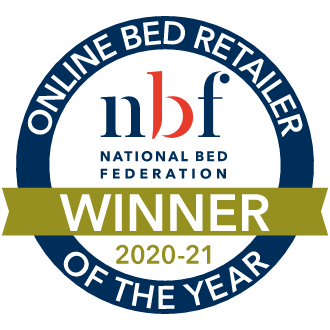 Introducing the revolutionary Uno Deluxe Firm Mattress from Breasley - sleep perfection at it's best! Enjoy a perfect balance between comfort and support. 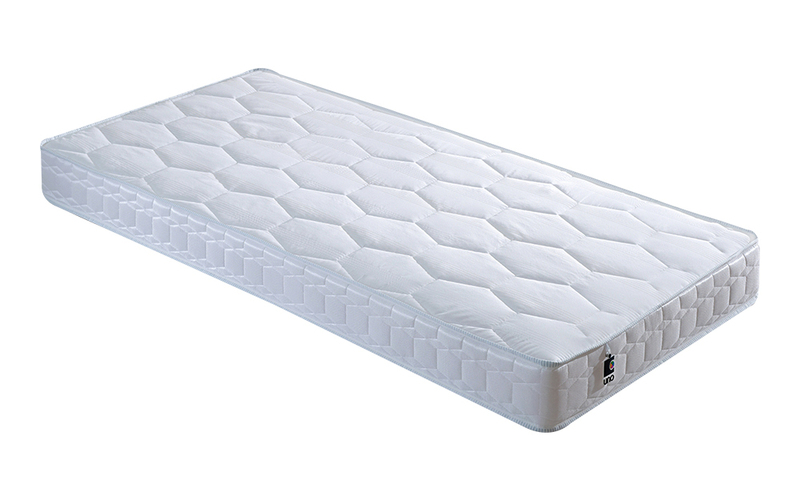 Constructed from high density foam, this mattress offers a medium to firm level of support from edge to edge. No more tossing and turning! 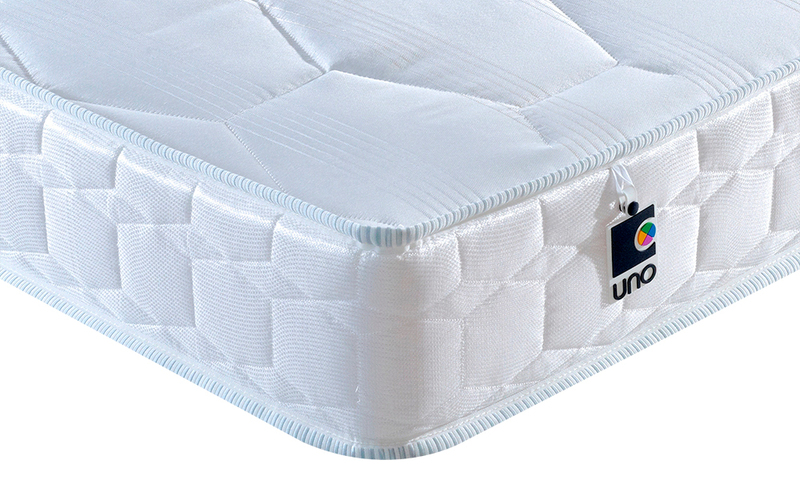 The Uno Deluxe Firm features a superior profiled base to offer enhanced airflow for a cooler night's sleep. 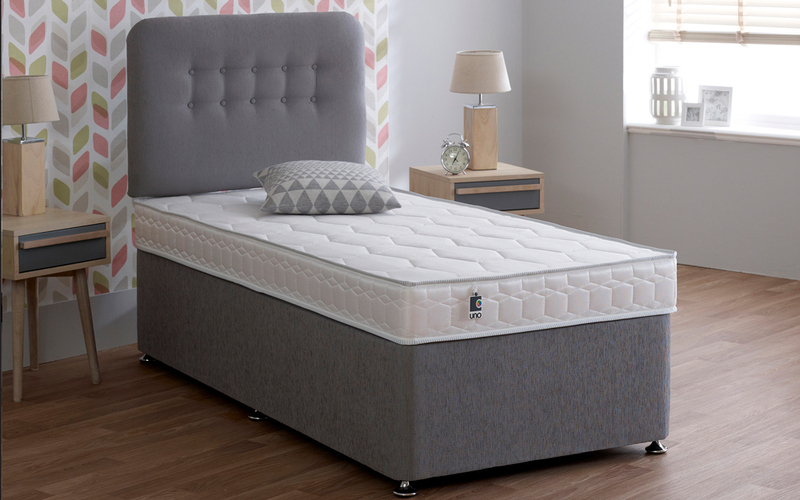 Complete with a luxury quilted damask cover, the Uno looks as good as it feels! Infused with innovative HyCare antimicrobial technology, this high-performance cover protects against dust mites for a clean and fresh sleeping environment, every night. 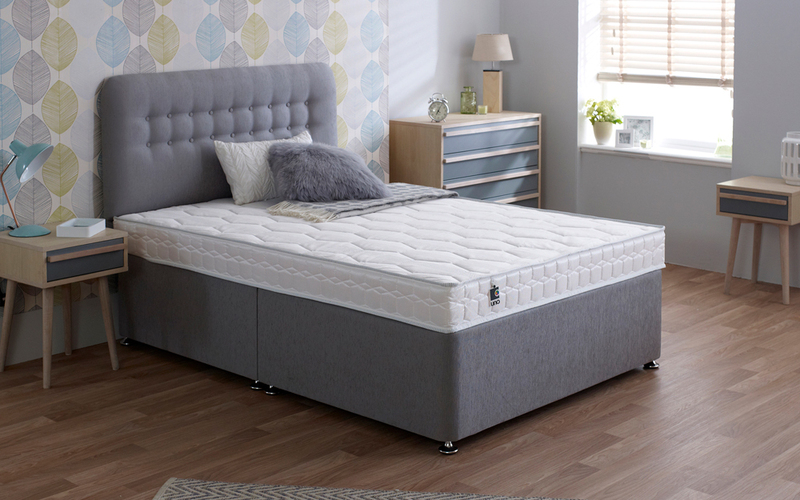 At 14cm deep, this mattress is lighter in weight and is single-sided for easy care - ideal if you want to avoid heavy lifting. Your new mattress will never need to be flipped, simply rotate each time you change your sheets to keep it in great condition. Such a bargain - as good as any of the dearer mattresses. Light, so easy to make the bed. 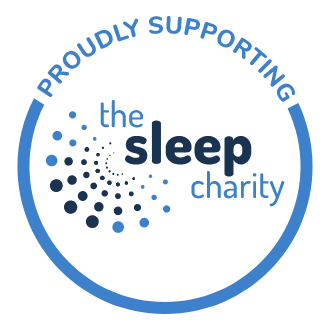 So so comfortable, had been waking with sore back, but new mattress has turned that to history. I love it. My own fault, but it isn't as deep as our old mattress. It lowers the bed by about 3", which takes a bit of getting used to (to the eye and on the knees!) Next time I'll remember to check the depth as well. Nice and firm - just the way I like it. 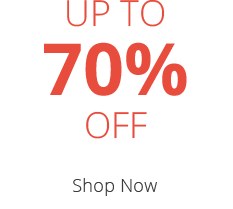 I recommend giving at least couple old days before using. I weigh around 100kg and it is supportive of my weight. Smell still lingers a little after weeks.